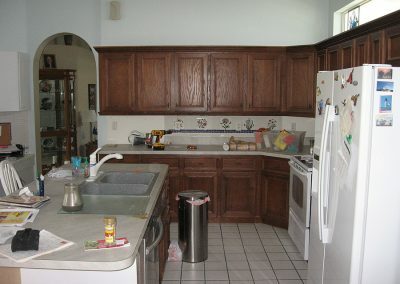 Looking for just a face lift in your kitchen? 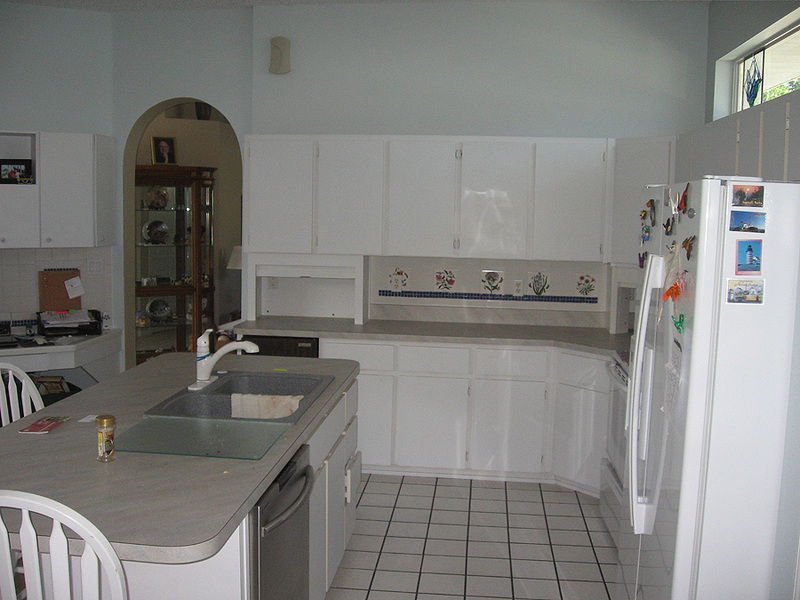 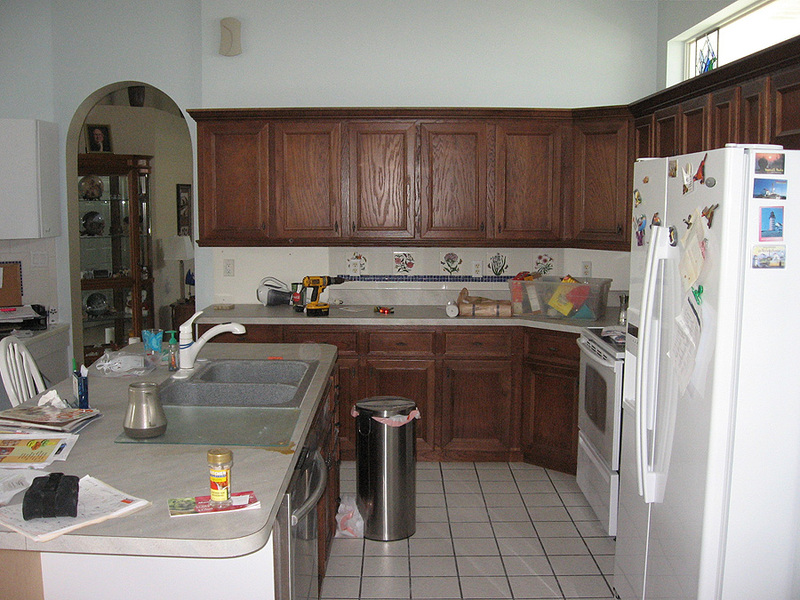 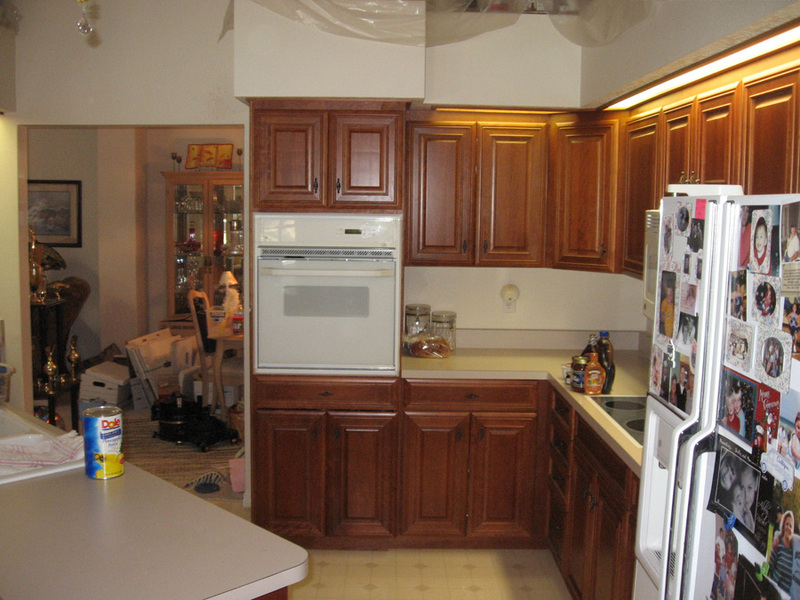 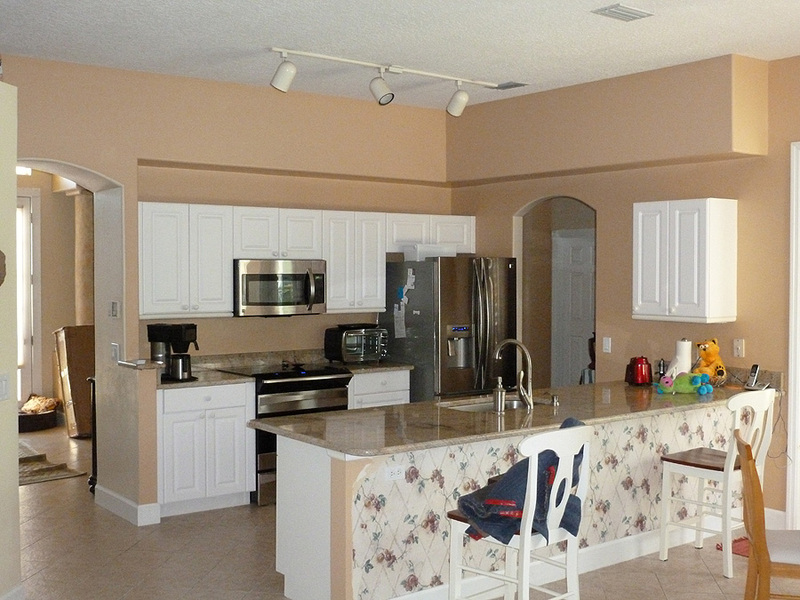 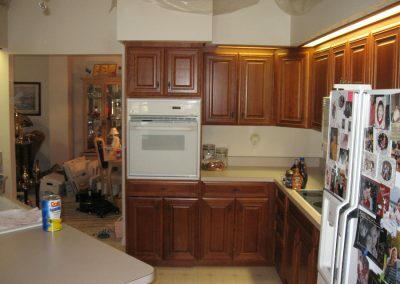 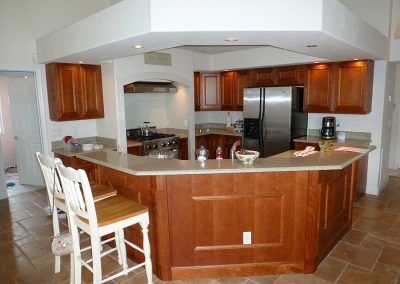 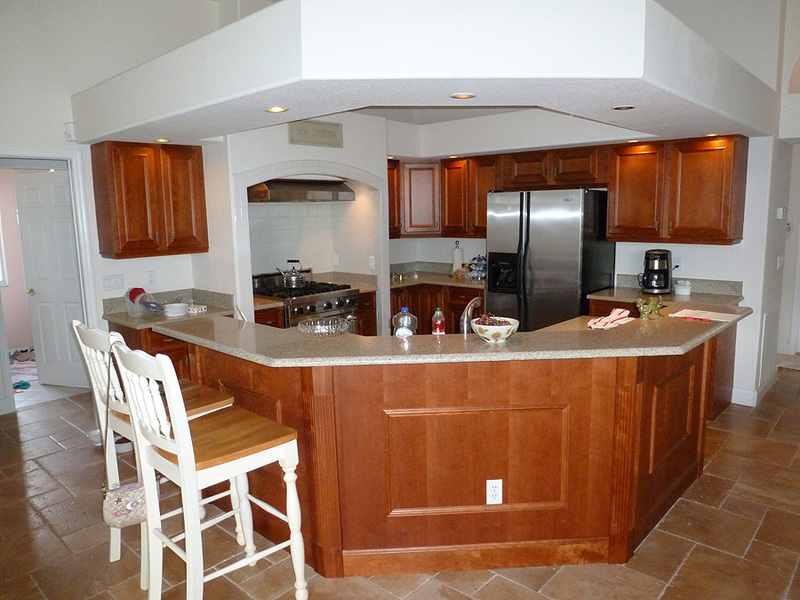 Kitchen Cabinet Refacing can save loads of money while delivering a brand new Kitchen look. 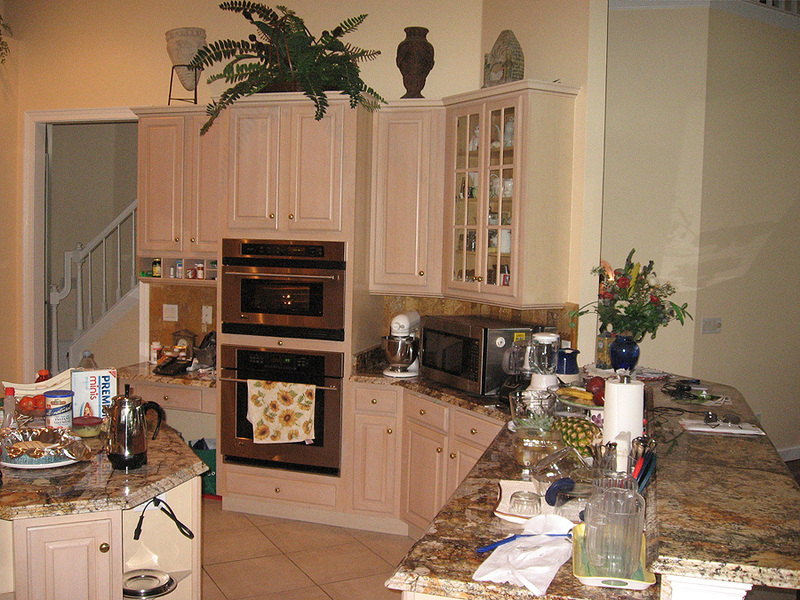 More than 50% of homeowners like and plan to keep their kitchen layout basically the same. It not only saves money but cabinet refacing is environmentally responsible by keeping good cabinets out of landfills. 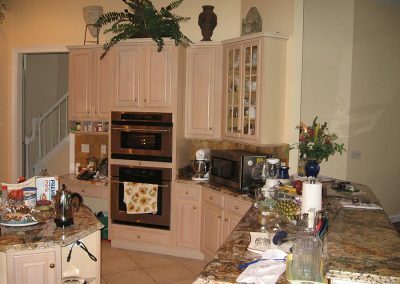 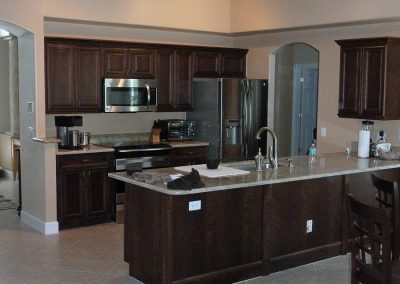 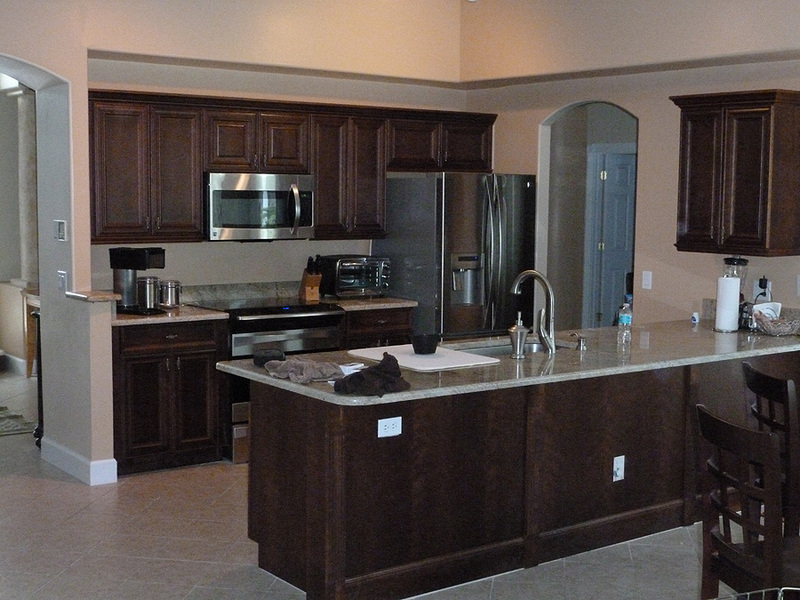 If you’re looking for Expert Cabinet Refacing in DeLand, DeBary, Daytona Beach, Ormond Beach, Port Orange, Sanford, Lake Mary, Orlando, Winter Park or neighboring Central Florida areas, contact us today! 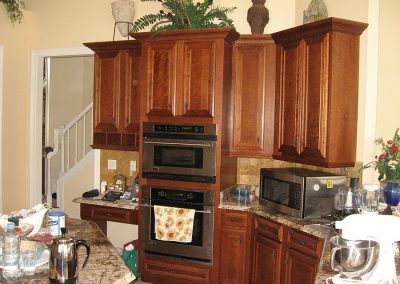 Whether it be just a face lift with new doors for your old kitchen, or a complete new one, A Perfect Closet & Cabinets Inc, will have the right product for you. 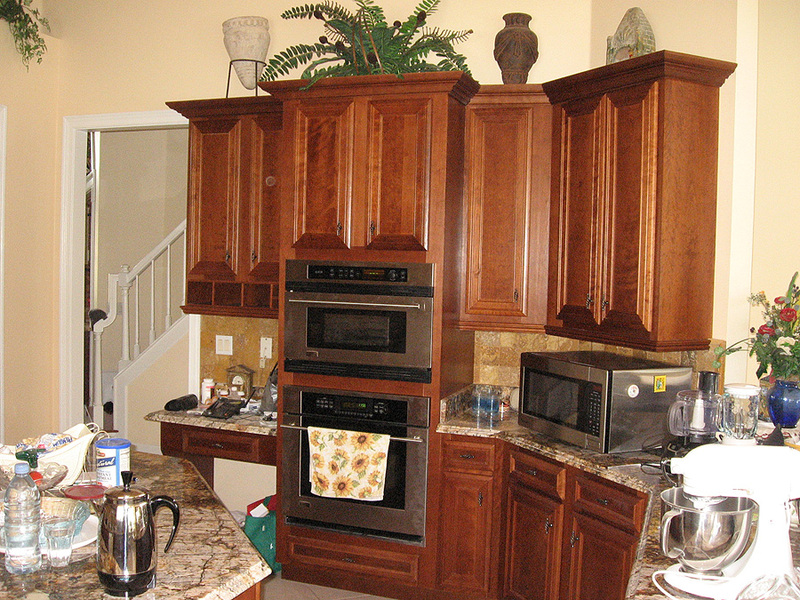 If you are looking to save money on your new kitchen while being environmentally responsible, A Perfect Closet and Cabinets is your cabinet and moulding resource. 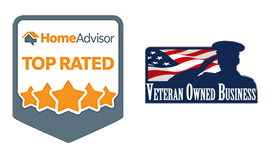 A local family owned and operated business, we are the manufacturer, not a franchise! 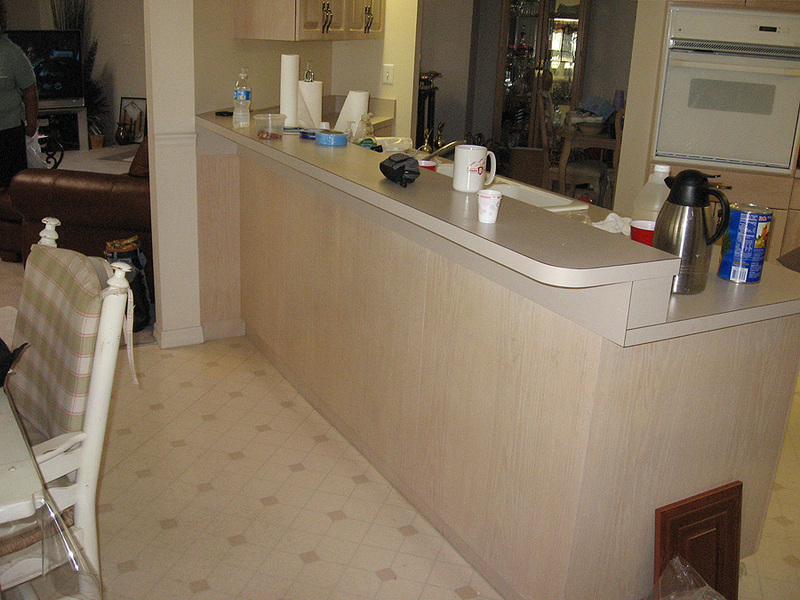 We use only American products and lumber. 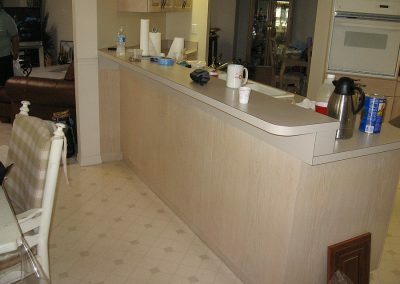 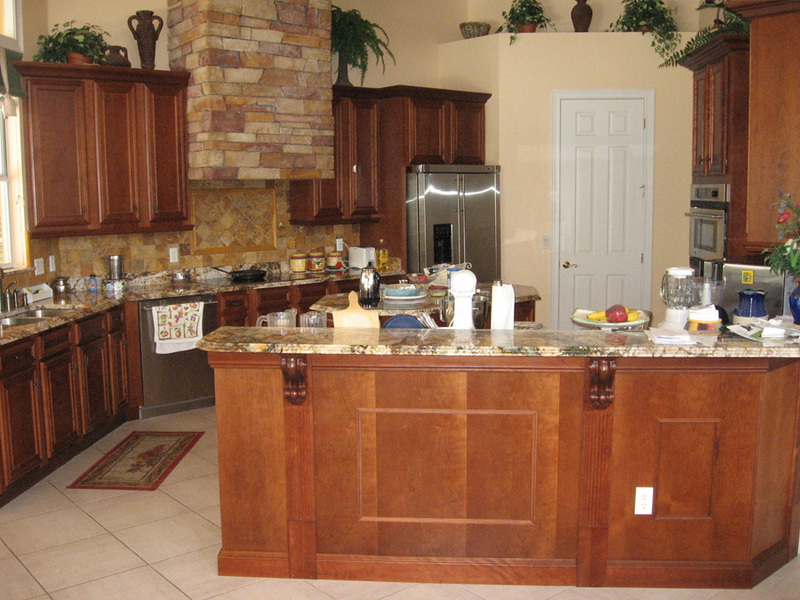 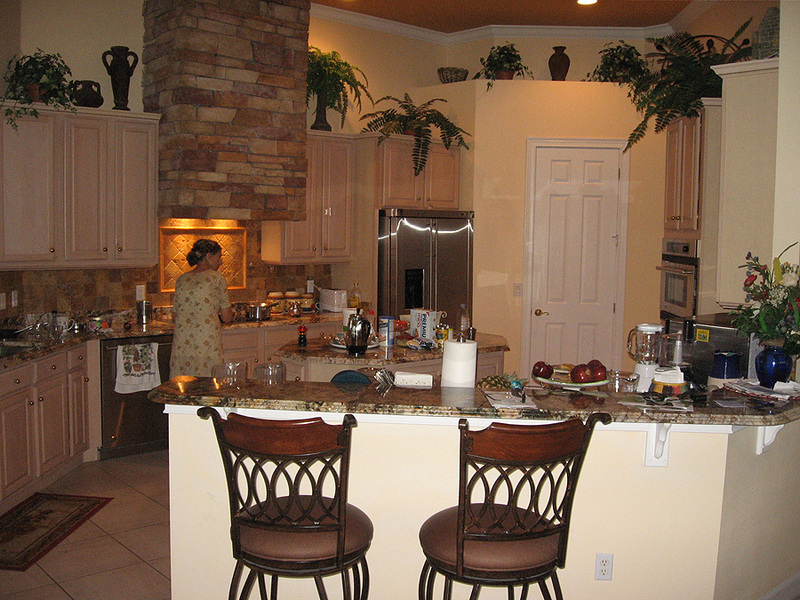 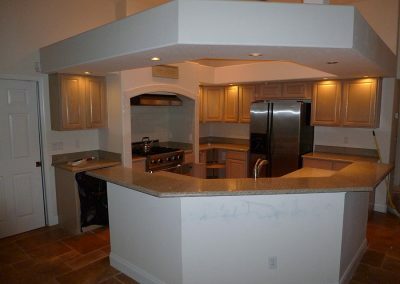 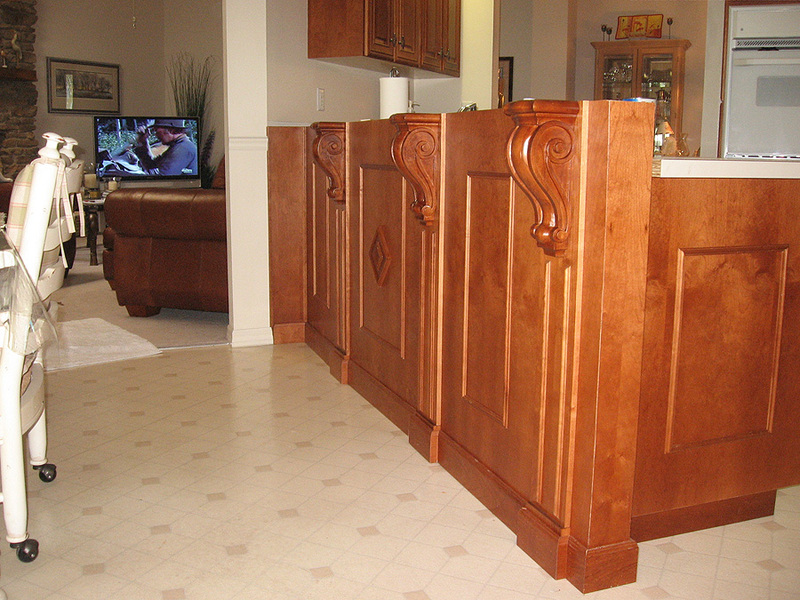 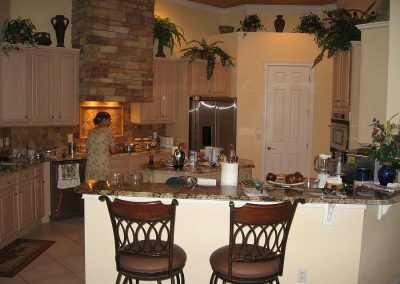 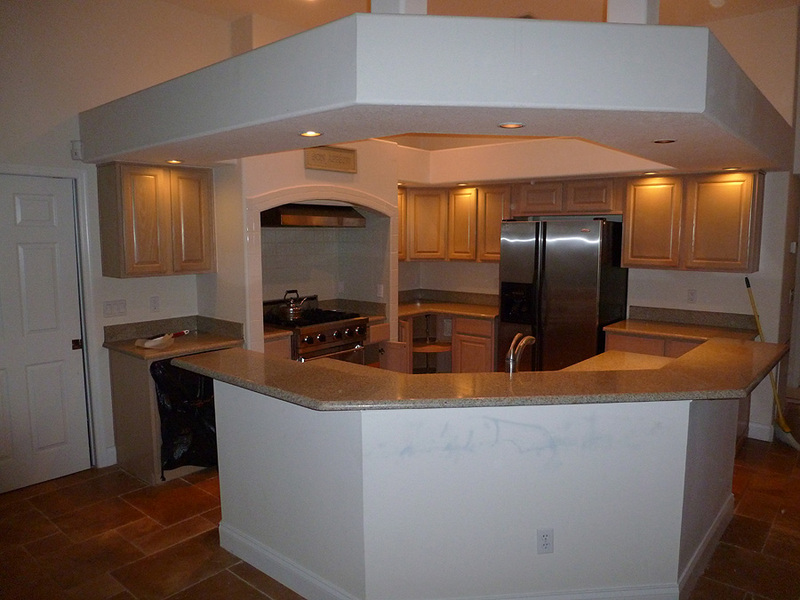 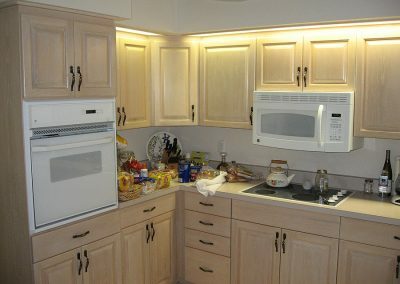 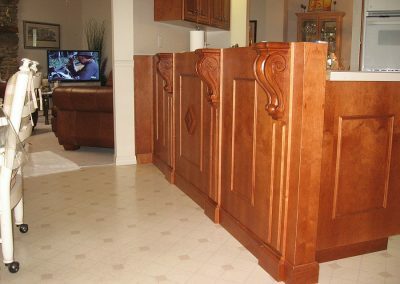 Complete custom kitchen cabinets design from the bottom-up for each individual’s needs and desires.